What a lovely way to experience your day! 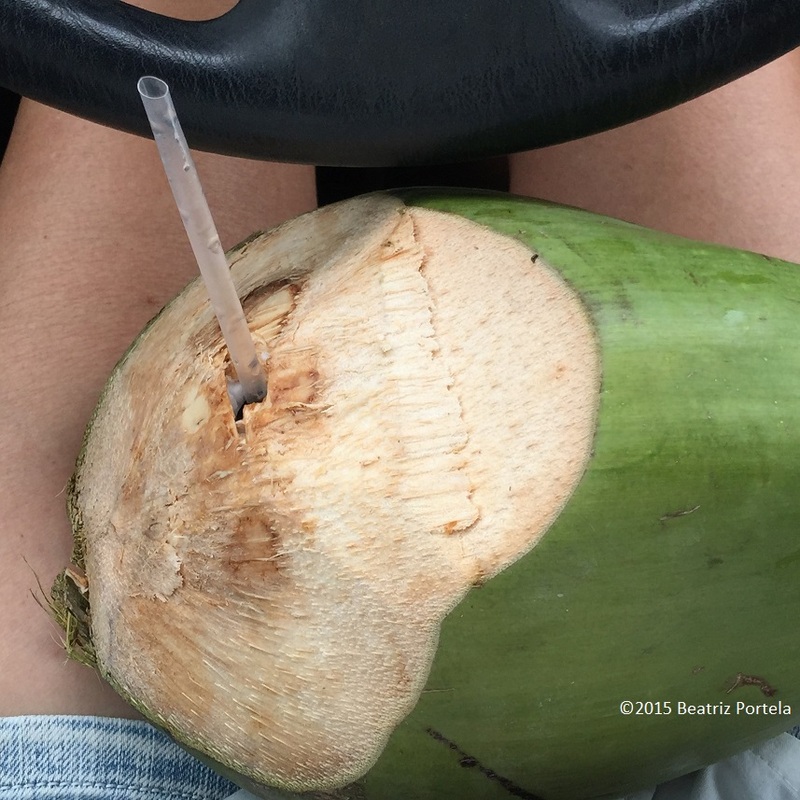 Wow fresh coconut water. I miss having this. That’s something I would love to try!